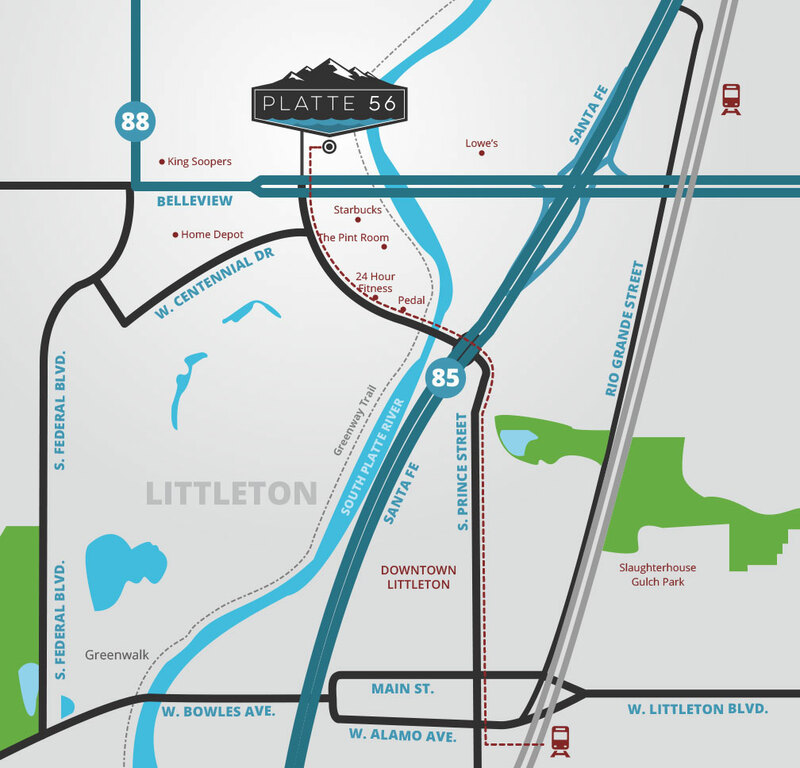 LITTLETON Live life at Platte 56 where adventure begins at home. The Littleton community is rich in history yet open to the possibilities of tomorrow. Littleton residents treasure their lively historic downtown, featuring turn-of-the-century architecture and trendy shops. Popular events such as Western Welcome Week, the Candlelight Walk and the Main Street Block Party bring the community together in celebration. Residents also love being able to stay close to home when they want to get outdoors in one of Littleton’s many trails and parks. 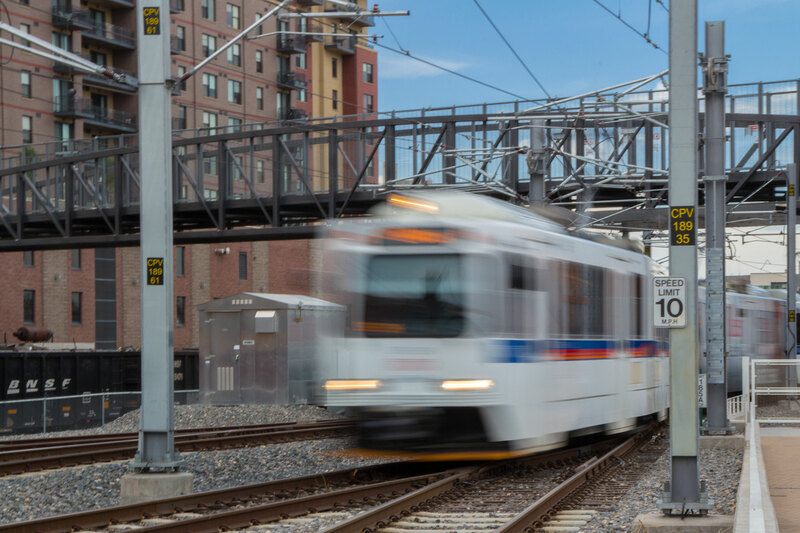 Residents appreciate easy access to downtown Denver thanks to two light-rail stations connecting the growing suburb with the big city. Or, they can head up to the mountains in as little as 30 minutes by car. Additionally, families will appreciate being in the award-winning Littleton Public Schools district. Not yet convinced about living in Littleton? Consider that not only was Littleton ranked the #2 Best Small City in America by Wallethub.com, but 95 percent of residents say their quality of life is beyond good. Littleton was even listed as one of the 10 Best Places to Live in Colorado in 2016. WATER SPORTS Riverfront living for relaxation and fun on or off the water. 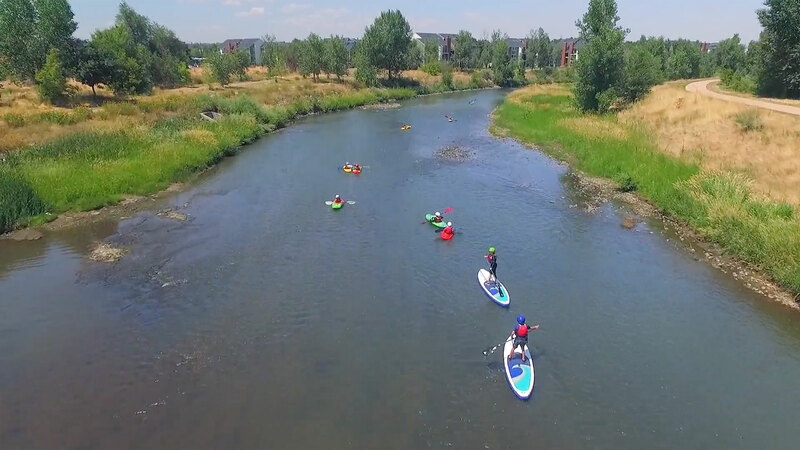 Riverfront living at Platte 56 makes it easy to indulge your passion water activities. Walk out your door and you’re at the Platte River. Steps away, you can drop in your kayak, canoe, paddle board, inner tube, or fishing line. Minutes away, you can river surf and more at River Run Park. Or, you can hit the water another day, instead, kick back on your patio and take in the views of the river to the east and the majestic Rockies to the west. Life is good at Platte 56. Trails & More Outdoor opportunities right outside your door. Learn more now! At Platte 56, you will open the door to adventure, every day. Many of Littleton’s outdoor opportunities begin on Mary Carter Greenway Trail’s nearly 10 mile long scenic path. You can head out to one of the nearby Jefferson County Open Space parks for outdoor adventure or one of Littleton’s community parks for family fun. This is where the adventure begins. Check out the local trails and open space. Food, Drink, Shopping Eateries, breweries and shopping area all right around the corner. Head into Downtown Littleton to indulge in a diverse culinary scene. From American bistro to Middle Eastern fare to fondue, the local options are sure to delight. 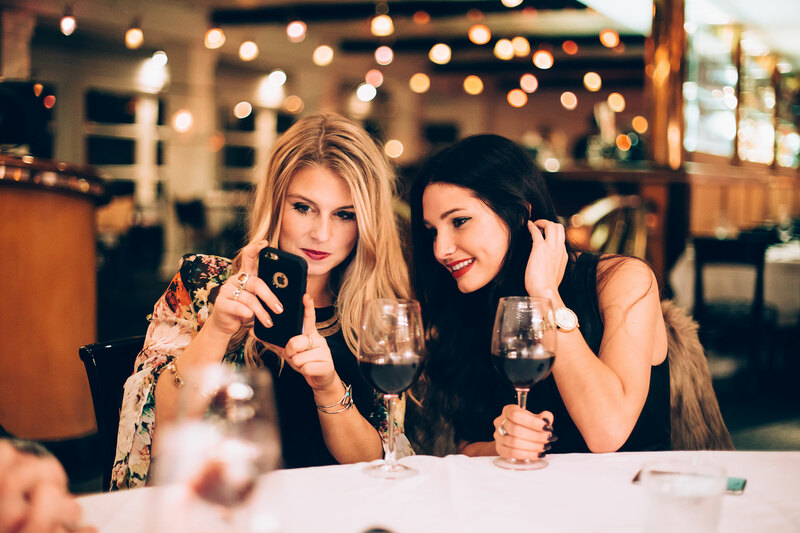 Check out Littleton’s restaurants, craft breweries, wineries, and distillery. Local shopping is exceptionally convenient. Everything you need is nearby, including services for your health/wellness, financial, and automotive needs. Local specialty shops offer everything from spices to cupcakes, ice cream to art and unique handmade gifts. Small business thrives in Littleton. Check out the long list of businesses proudly calling Littleton home. Easy Commute Spend more time living and less time on the road. It’s a convenient commute whether driving, catching the Light Rail or riding your bike to work. 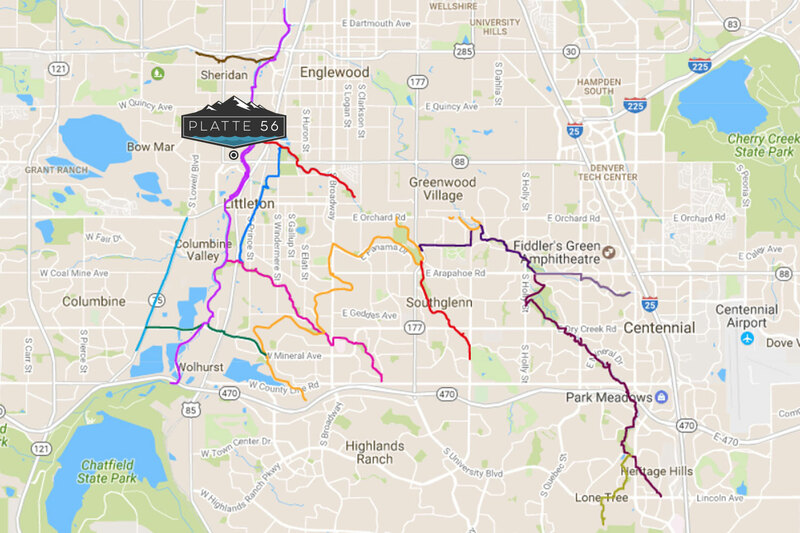 Located off Santa Fe Boulevard and Belleview Avenue, Platte 56 puts you within 10 miles of downtown Denver, and about 10 miles west of the Denver Tech Center. You’ll appreciate easy access to downtown Denver along Santa Fe or take the light rail from this growing suburb to the big city. The Littleton-Downtown light rail station is just a mile from home, or if you prefer the Mineral Station, that is under four miles away. See how easy it is to get where you need to go with the RTD Trip Planner. Heading to the mountains? Get there in as little as 30 minutes by car.